Whether it's helping you get your album to #1, or getting everyone together to see your headlining set, StickerYou has fun customizable tools to help get your tunes heard. 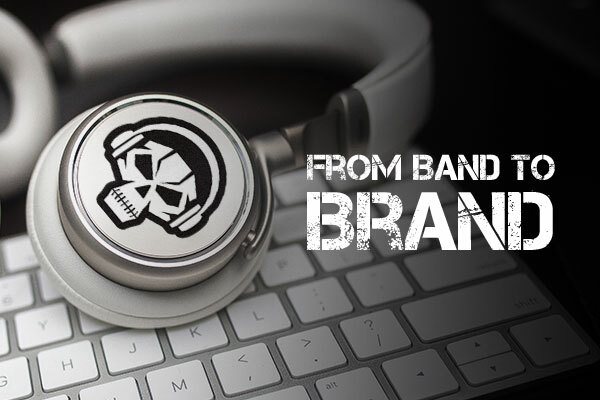 Got a great band logo with an interesting shape? 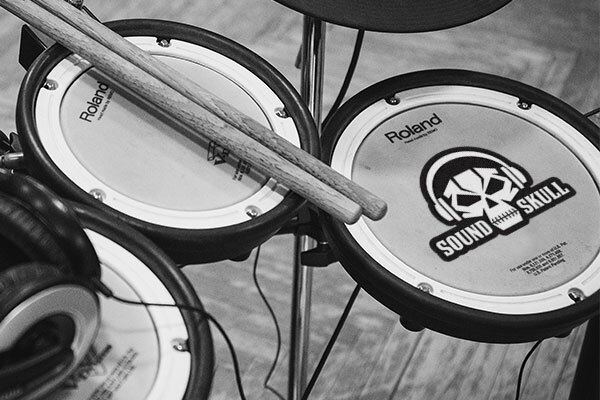 Die-cut stickers can be made in any shape or size, ensuring that you and your band’s logo is noticed and remembered! 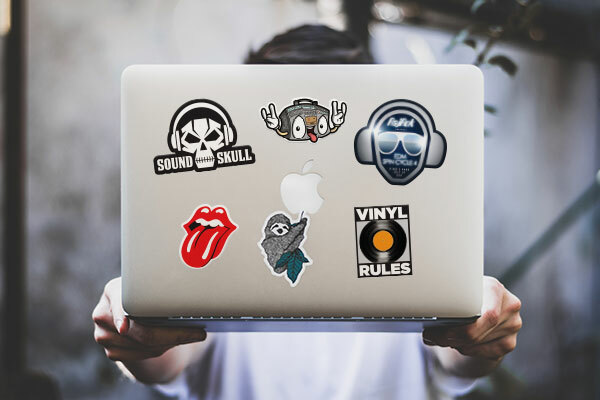 For an easy mobile promotion option, use custom stickers that adhere easily to a MacBook or laptop, so wherever you go to work on your tracks, your band will sure to be noticed too! Streaming may rank supreme, but all music lovers agree there's nothing more special than being able to see and hold their favorite musician's creation. Making a CD is a fantastic way to hand a physical copy of your EP, single, or cool mixtape to fans and record execs alike. 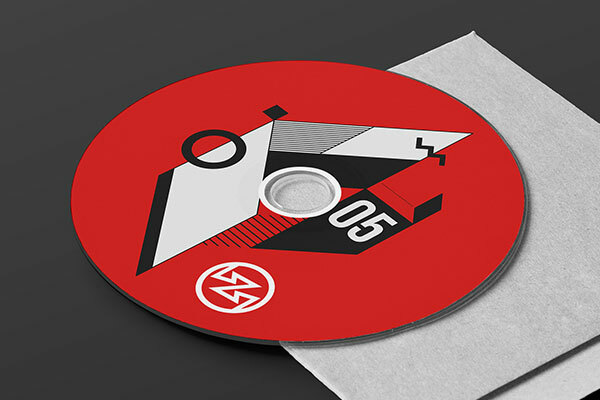 Having a custom CD label that stands out from the rest is a sure-fire way to make sure your compact disc is heard by the right ears! If you want to get your next big single out to as many people as possible at anytime, printing a custom business card sticker with a QR code that links to your website, preferred download platform or even your music video, is a simple way to do so (and your fans will get a cool sticker of their fav band now too). Stickers that are custom for you and your band are an easy and efficient way to promote you and your music (musicians have been doing so since the decal was invited! 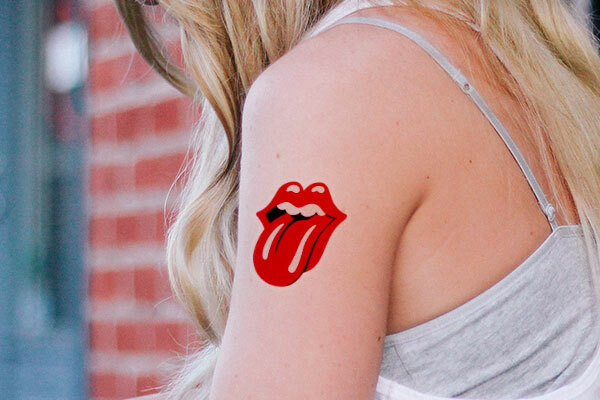 ), but StickerYou also offers tons of other custom ways to make sure your band stands out from the rest (and makes your fans look cool too). 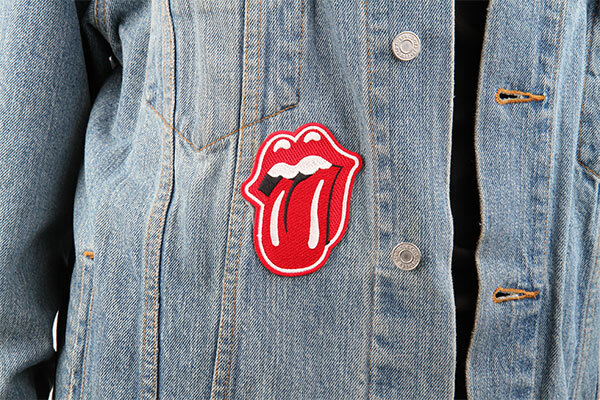 Our custom printed patches ensure that any article of clothing can be decked out with your cool new logo or album cover, while still looking fashion-forward. Does dear old mom and dad want to support your music without worrying about their ears ringing every night? 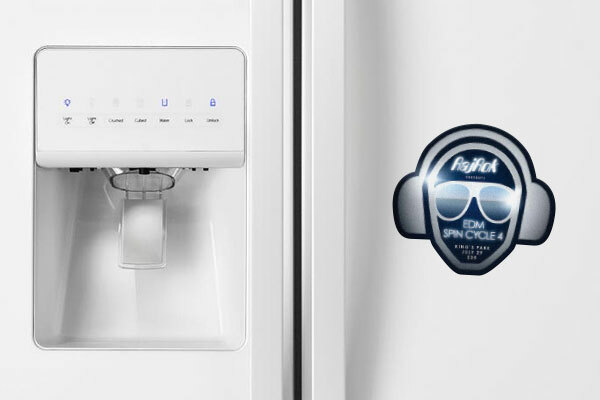 Print up some custom magnets to ensure they'll think of your impassioned sweet tunes every time they open the fridge. Who doesn't look and feel like a complete Rockstar when they're covered in tattoos even if those tattoos happen to be temporary! Temporary Tattoos are super fun and easy way to plaster your band's logo or awesome lyrics over yourself or your biggest die-hard fans (without having to maybe regret a more permanent decision in a few years). The most prominent way bands promote themselves is with the coveted band tee. Music fans love collecting them, and touring musicians love selling them! 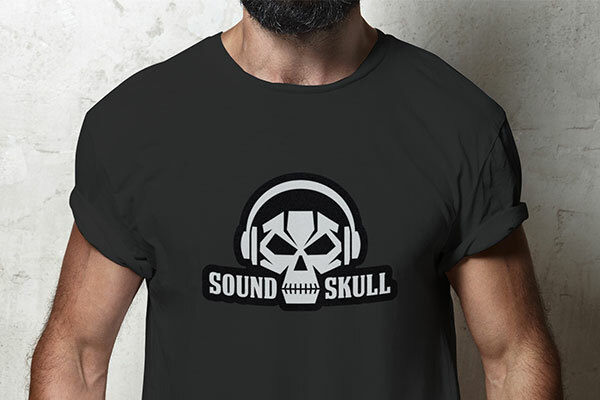 Our washer safe iron-ons can be customized to any shape or size your band's logo might be! Ensuring you and your fans will be outfitted with their fav shirt from your latest tour or festival appearance!